This very simple wedding paper craft project shows you how to make an elegant favor box. This box template is perfect for candy or sweets. This box can be created using your own choice of card stock. We choose an elegant gold box. Start by printing out this Box template – You can enlarge or decrease it depending on your needs. 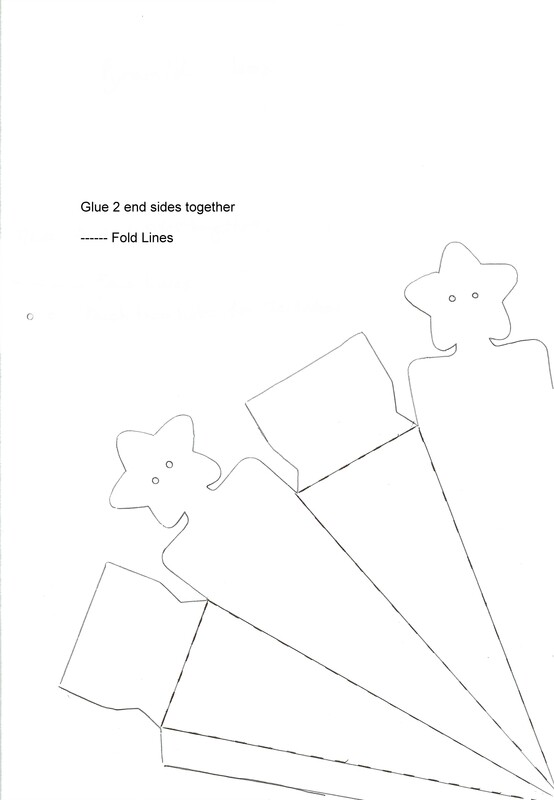 Cut out the template and fold along the dotted lines. Secure with glue.